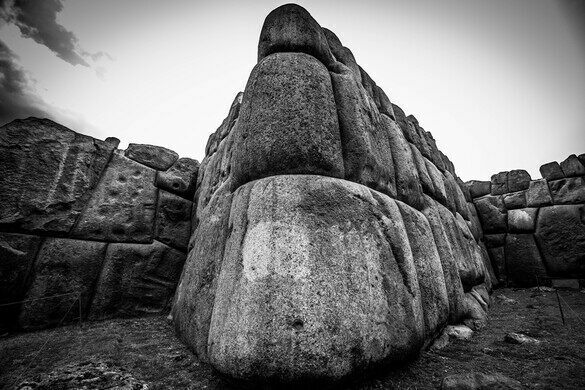 Built by the pre-industrial Incans, the three-tiered walls of the Sacsayhuamán complex are a marvel of engineering with some of the biggest blocks ever found in Incan construction fitted together so tightly, mortar was not even necessary. 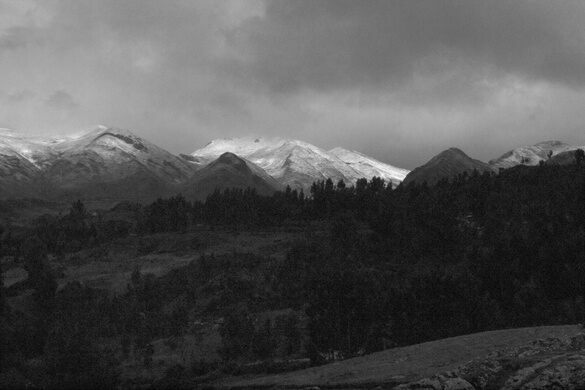 While the site is thought to be the remains of a much larger fortress complex that once stood atop it, the remaining walls of the structure are an impressive reminder of the Incans’ almost unbelievable engineering skills. 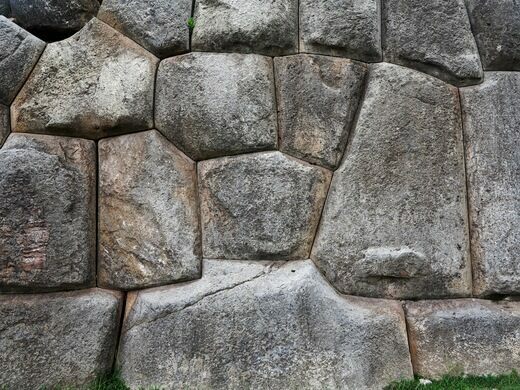 Over the three stepped sections of the remaining walls, huge stones of all sizes are stacked together like a Herculean game of Tetris. The stones are all carved into roughly square and rectangular shapes, but there is little consistency in their exact dimensions. It seems as though each piece was custom carved to fit in a given space as though the wall was just planned and created as they went along which seems almost impossible given the grand scale of the project. Whatever towers, walls, or battlements used to sit atop the remaining walls were cannibalized by the Spanish when they took over the nearby city of Cusco and began remaking it in their image. 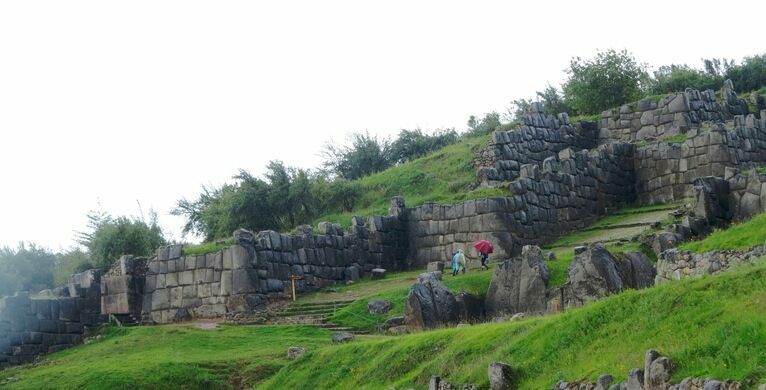 It is likely that the huge stones of the lower walls were simply too large to move and thus the impressive walls of Sacsayhuamán were saved. Whatever the reason, the precision construction on display is one of the more impressive displays of Incan ingenuity that we still have.